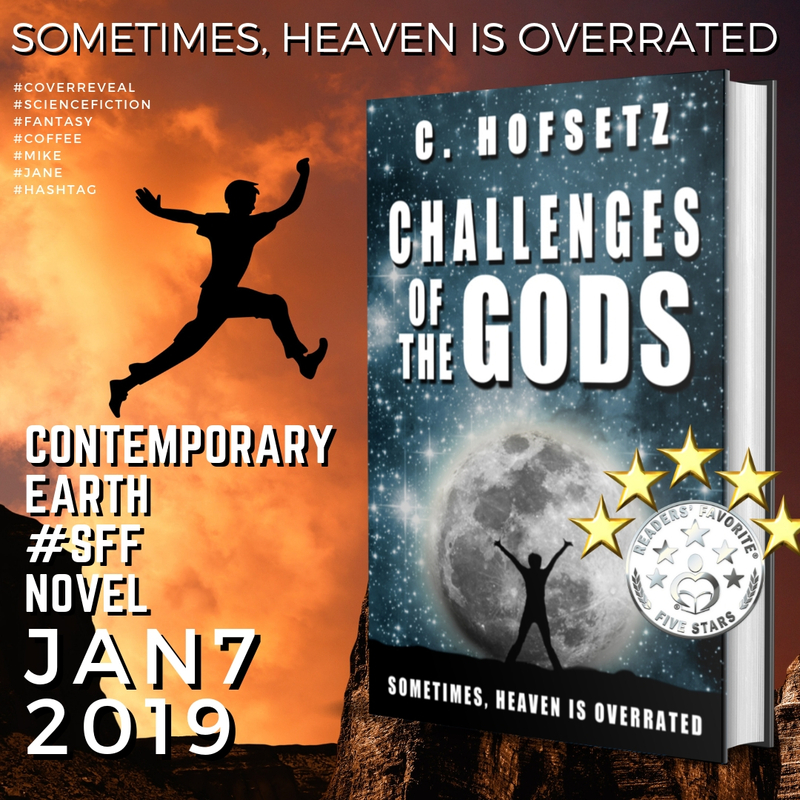 First of all, a shameless plug: check my debut Science Fiction and Fantasy novel Challenges of the Gods! Books that overuse adverbs or are in present tense never bother me. On the other hand, plot holes and weak plot devices are annoying, especially in Science Fiction. Yet, despite the fact they distract readers, and sometimes break the suspension of disbelief, novels with blatant problems may still become best sellers.